Dixie® Long-Skirt Selector Lid For 12/16/21 oz. Dixie® Smart Top Hot Cup Reclosable Dome -Fits 12 & 16 oz. 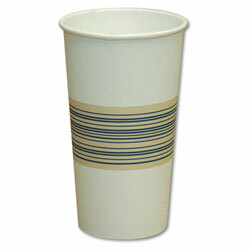 Dart® Non-Vented Cup Lids f/6 oz Cups, 2,3-1/2,4 oz Food Containers, Plastic, Trans. 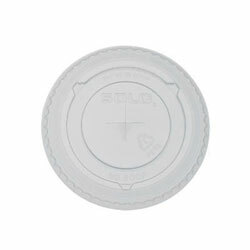 Dixie® Tear-Back Paper Hot Cup Lid - Fits 8 oz.